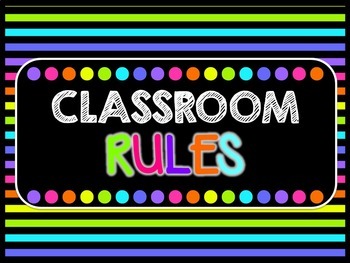 These neon and black classroom rules posters are perfect for any classroom. 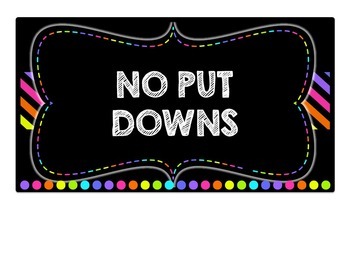 There is an editable PowerPoint file included. 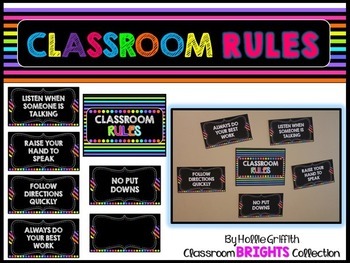 Check out my entire Classroom Brights Collection! You can save 40% by purchasing the bundle!